Use the interactive map to explore the East of England Landscape Framework together with aerial photography, local authority boundaries and National Character Areas. 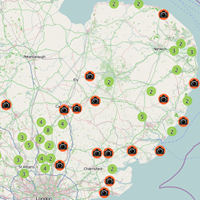 Use the interactive map to explore the East of England landscape through photographs. 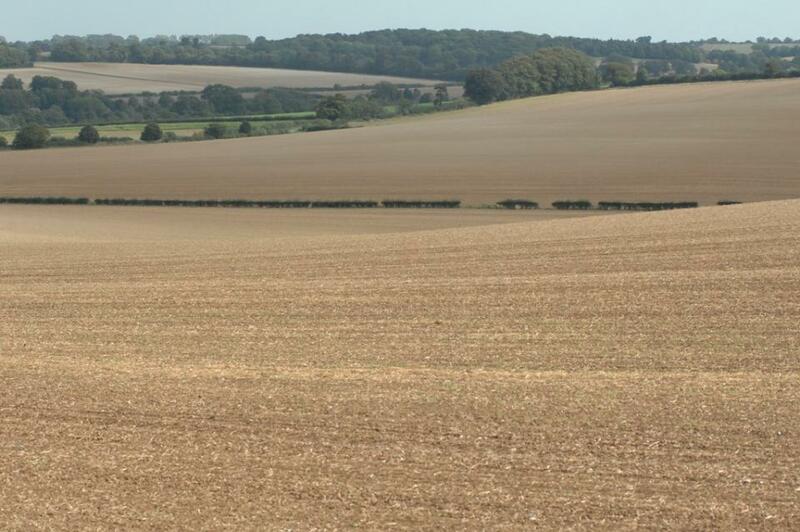 You can view the photographs over the East of England Landscape Framework. View a full list of Landscape Character Types in the East of England Landscape Framework. Access the profiles for each type and view landscape photographs.